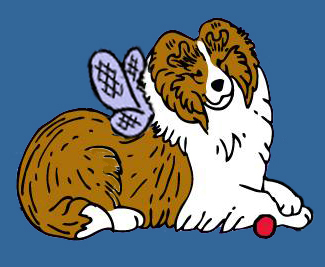 Sheltie Nation | Imposter Sheltie! Posted by Kelly on Mar 31, 2007. Kelly the Sheltie isn’t quite sure what to make of this…but it’s cute! Cute video- he reminds me of my Bonnie, now at the bridge- she looked just like him.